The mix between the Maltese and the Miniature Schnauzer dog breeds resulted in the birth of the Mauzer, which is part of the terrier and toy breeds. These hybrids are medium sized dogs and rather hard to find. With a good ability to adapt to almost any climate, the Mauzers are good watchdogs and guard dogs and are very much fun and happy almost all the time in the proper conditions, but they do have sometimes a tendency to be nippy and feisty. The cross breed between a Siberian Husky and a Golden Retriever goes by the name of Goberian. It is a breed medium to large in size and with a life expectancy between ten and fifteen years. These dogs are suitable for a large number of activities, such as hunting, guarding, sighting, sledding, agility, search and rescue and weight pulling. 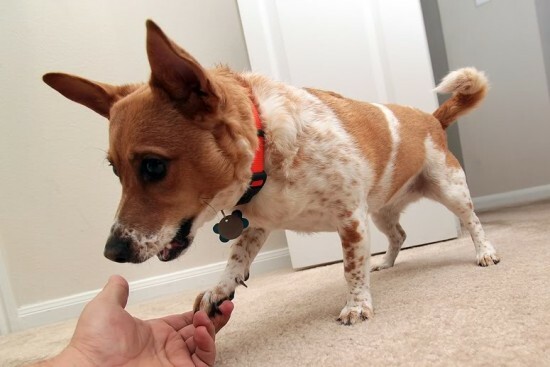 It is not only a very active dog cross breed, but it is also known as a friendly and sociable one. Bitons are hybrid dogs and are the product of the combination process of two pure breeds. 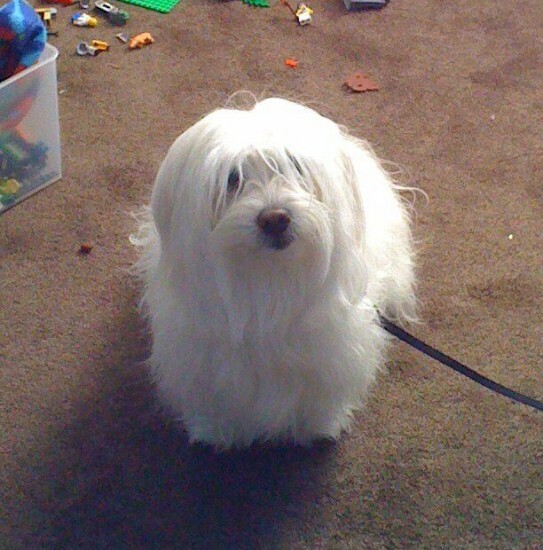 In this case, Bitons have the Coton de Tulear and the Bichon Frise as parent breeds. The best way of anticipating and understanding the various characteristics of the Biton is to study the specifics of both parents, with regards to appearance and temperament. 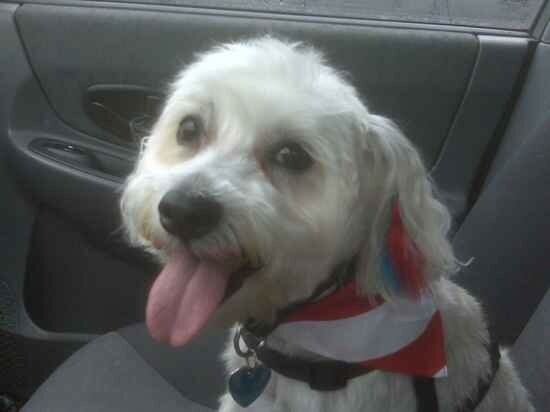 Like any other hybrid dog breed, the Shichon is the result of two purebreds combined. It’s about the Shih Tzu and the Bichon Frise. In order to make an pretty accurate idea of what the traits of a Shichon are, it is best to look into the traits of both parent breeds, not only the physical ones, but the ones related to temperament and personality as well. 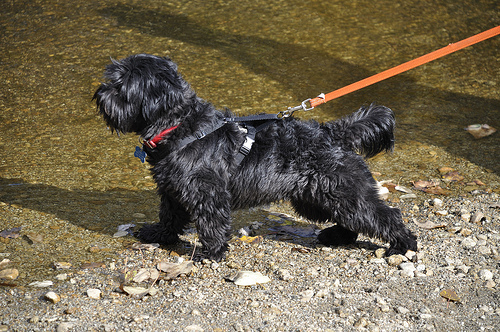 The cross between the Scottish Terrier and the Poodle breeds is known by several names: the Scottiepoo, the Scoodle or the Scottish Shoodle. These dogs are quite clever, very loyal and they are very fond of playing. Their active nature requires in return a proper dose of daily exercises. Depending on what type their coats are, either short as part of the Scottish Terrier heritage or short coming from the Poodle, the grooming can be either a piece of cake or a bit more difficult. The Schoodle’s personality is the result of the genetic process to which both parents contribute. 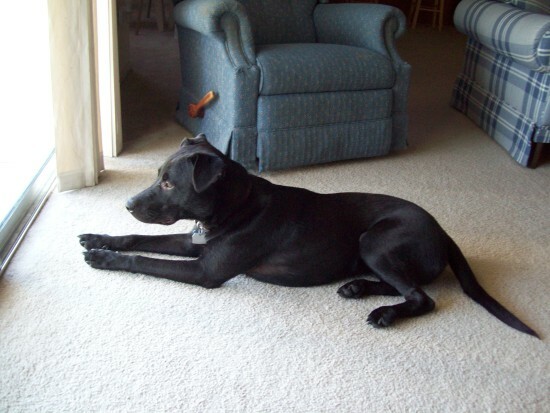 The crossing of the American Pit Bull Terrier and the Labrador Retriever resulted in obtaining a breed called the Labrabull or, at times, also known as the Pitador. Being a mixed breed, the Labrabull can be a surprise with regards to the combination of physical and personality characteristics, as every puppy has unique doses of intelligence, temperament, looks and health conditions, depending on how the genetic information from the parents is combined. The Bernese mountain dogs have been crossed with the Poodle so that the Bernedoodle breed is obtained. The aim of crossing these breeds was to combine the loyalty of the Bernese with the intelligence of the poodles. The shedding is a comfortable area, as this mix doesn’t shed or sheds very little the most, therefore cannot be a source for problems for people exposed to allergies. 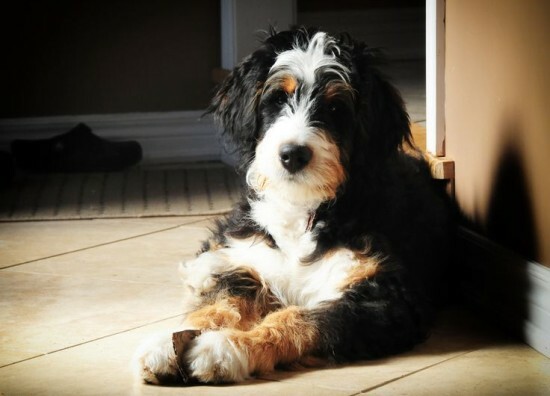 The Bernedoodle are wonderful companions, probably among the best and they have a stunning appearance, but this is only a bonus, not the main reason for them being bred. Their attachment to their owners is incredible, preferring to be at their side all the time, no matter the activities in which they are involved. 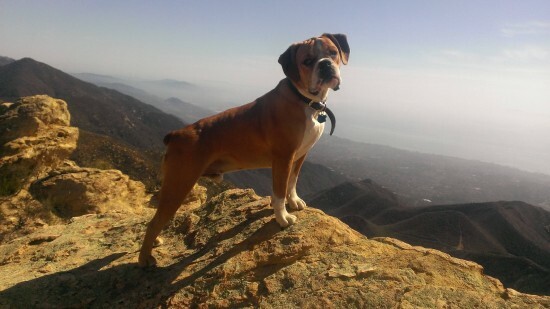 There is always a certain dose of unpredictability when it comes to mixing dog breeds, but the one between a Bulldog and a Beagle is probably one of the biggest. This crossbreed is called a Beabull and it somehow manages to combine the laziness and calmness of a Bulldog with the energetic and highly active nature of the Beagle. These opposing temperaments generate the unpredictability of the Beabull’s personality. Although the Beabulls can be extremely charming, they can also possess a high dose of stubbornness. Both these traits are present in the parent breeds, so there’s a high chance that the Beabull puppy inherits them. Probably the friendliest and most sociable breeds of dogs in the world, the Labrador Retriever and the Golden Retriever were crossed to obtain a similarly sociable and people pleasing dog, the Golden Labrador. Devoted, affectionate and with a high energy reserves level, the Goldador are renowned for their trainability. Excellent family members as they get along very well with children and other pets, these dogs are also doing very well as guide and service dogs, as well as in the bomb detection activities. 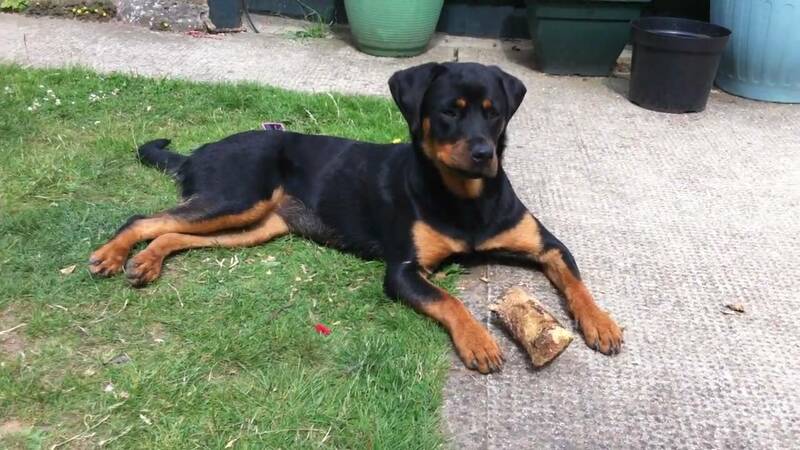 Following the crossing of two purebreds, more precisely that of a Rotweiller and a Doberman Pinscher, a hybrid dog was born known as the Rotterman. Studying the books which describe the characteristics of the two parent breeds is, in fact, the best way to get acquainted with or understand the main characteristics of this hybrid breed, from temperament particularities to physical traits. 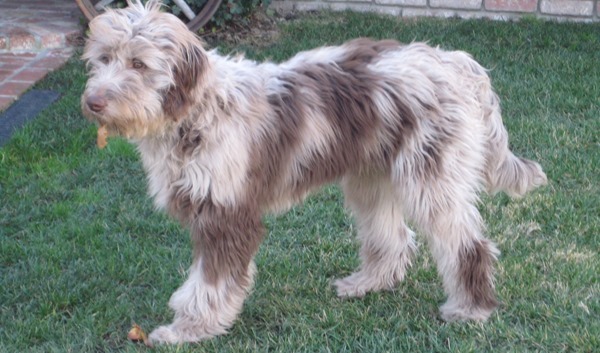 The aussiedoodle is a breed of companion dogs, very attached to their masters. Loving human company, they are destined to live indoors and recommended not to be kept outdoors. However, if one would want to keep an aussiedoodle outside, this can be alright, as long as it doesn’t stay solely outside. This is the same for those kept indoors, they also need to be taken outside. These dogs are mixed between an Australian Shepherd and a Poodle. 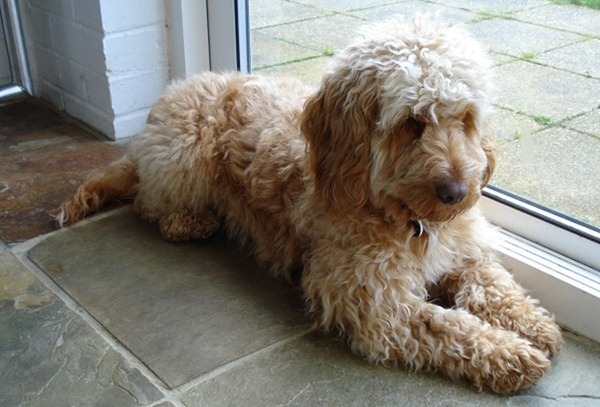 Labradoodles as a breed first emerged back in 1989 when Wally Conron, an Australian breeder, crossed a Standard Poodle and a Labrador Retriever for Guide Dogs Victoria. The aim was to get the best characteristics of both of them in one dog – to combine the trainability and gentleness of the Labrador with the Poodle’s low shedding coat. Conron wanted to use the Labrador’s abilities to be a great guide, an assistant and a therapy dog together with the fur of the Poodles so that people with allergies could also use them. 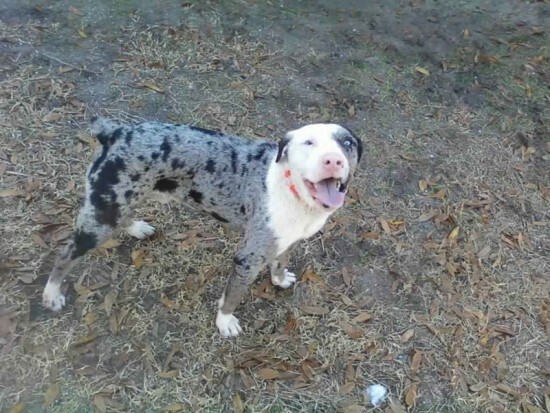 Hybrid or crossbred dogs are more popular than ever these days. People are mixing different recognized purebred dogs to obtain the so called designer puppies, with the desirable characteristics of both breeds. 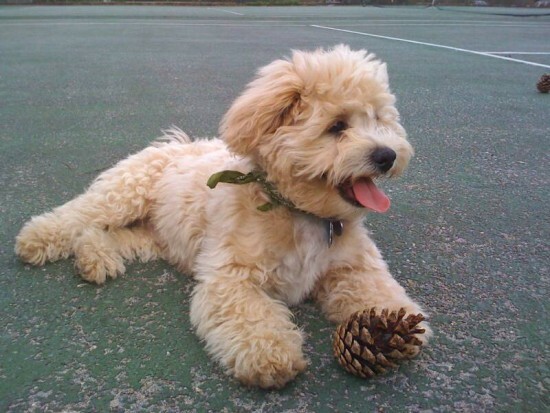 The Goldendoodle is such an example of cross breed, a mix between a golden retriever and a poodle. 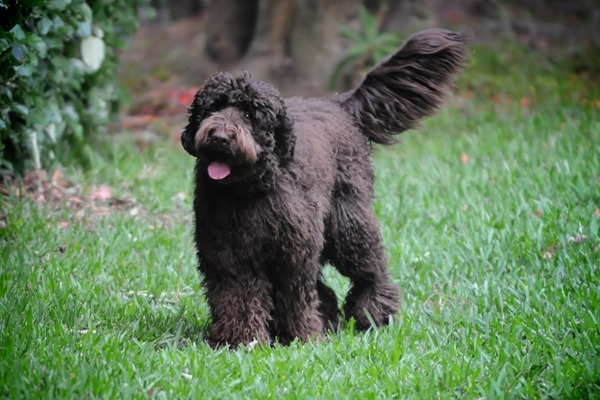 This breed was created about 20 years ago, in order to obtain a family companion dog and is very similar to the Labradoodle, another popular breed obtained about the same time. 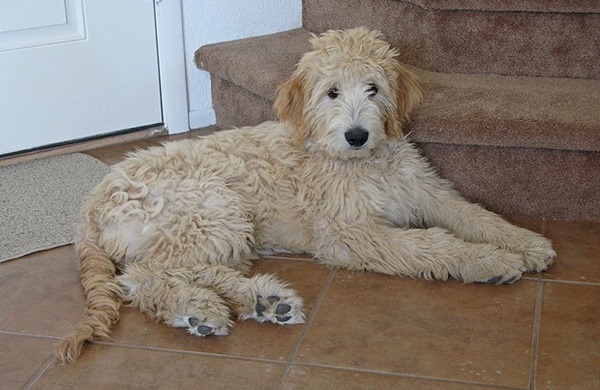 There is a lot to learn about a Goldendoodle, but we’ve listed the most important information you have to know especially if you’re looking to get on of your own. One of the cutest and most adorable dog companion that you could have is a Pomsky, a rare dog designer breed. 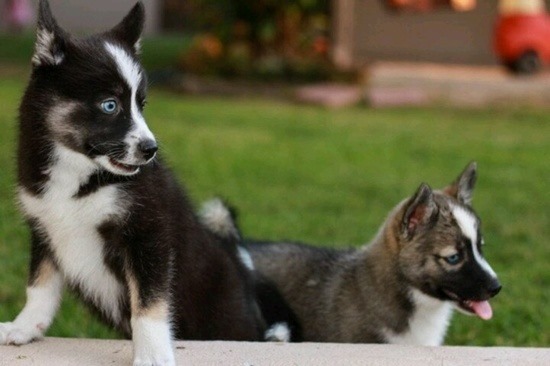 The Pomsky, Pomski or Huskenarian, as it’s also called, is not a purebred dog, but a mix between a Pomeranian and a Siberian Husky, a “hybrid” of great looks and great personality. These puppies are beautiful creatures, their appearance, characteristics and qualities being based on the traits of both breeds. The Cocker Spaniel Poodle mix is also known as a Cockapoo. 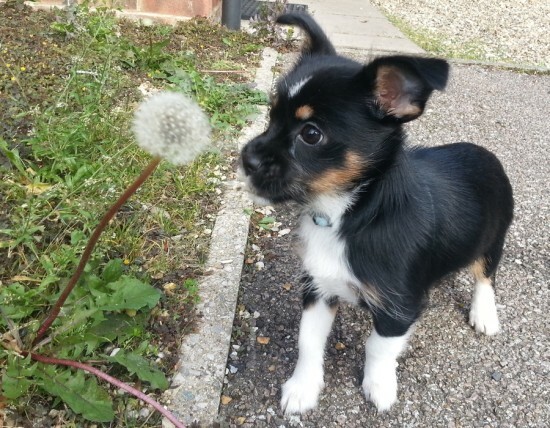 This mixed breed can be quite unpredictable in its results, as is the case with any other mix. When this mix is not accidental, the hope is that the resulting puppies will get the best qualities of the parents. More often than not though, that’s not the case, at least not fully. From the Poodle Cocker Spaniel mix the hope is that the Cockapoo will get the coat of the poodle (hypoallergenic and it doesn’t shed) and its intelligence, while the Cocker Spaniel will contribute with the sturdy build of his body, the pleasant personality and its friendliness and mellow ways. 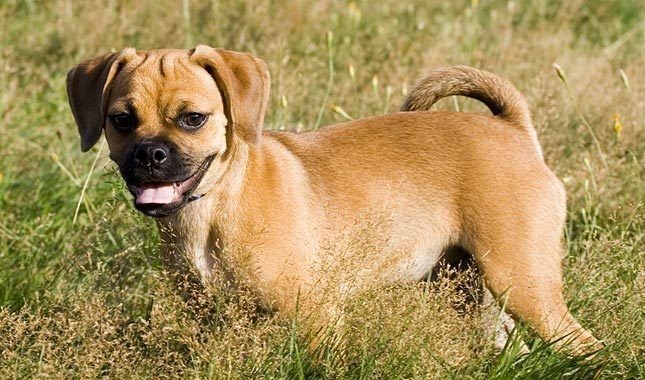 The mix between a Pug and a Beagle dog is usually called a Puggle and it’s a small dog that everyone would consider adorable. 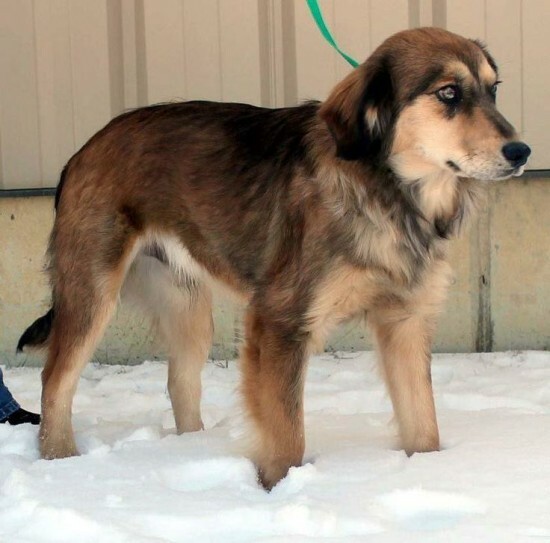 The result of this breed mix is a hound dog that is on the small side, with a body that is thick and with short hair on it, with short legs, a curly tail, floppy ears and in the vicinity of the forehead and mouth there are wrinkles. If you’re on the market for a Puggle, you should try to find a dog with the traits we just mentioned, as they’re the right ones for this pug beagle mix. 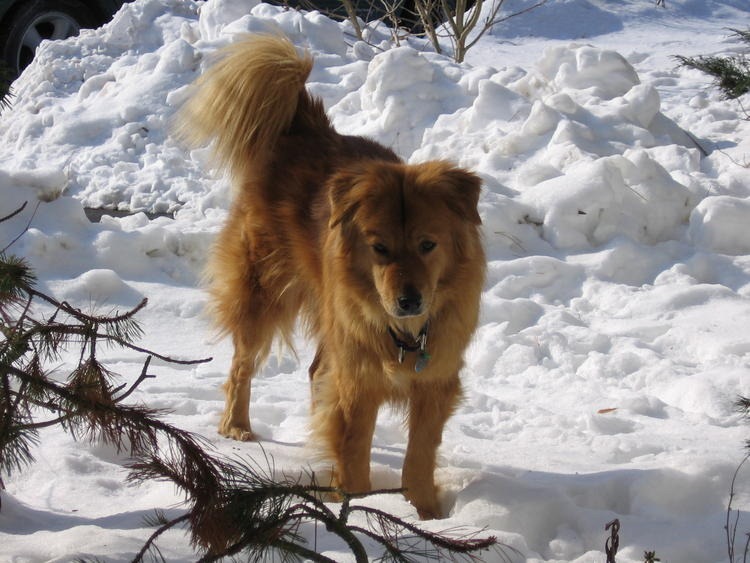 The mix between a Golden Retriever and a Chow Chow can look quite good, as you can see below. Both breeds are medium in build, with a height of 55-60 cm for the retriever and 46-56 cm for the chow chow. 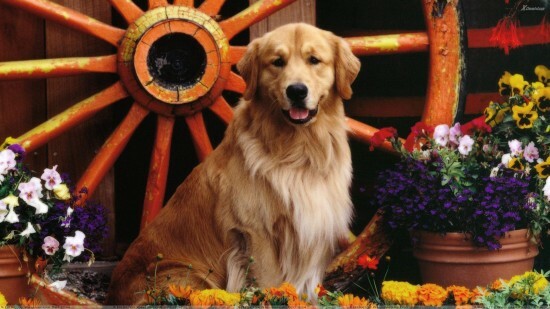 The golden retriever is a very good family dog, friendly with both the members of the family and with strangers. The chow chow on the other hand can be protective when strangers are nearby. 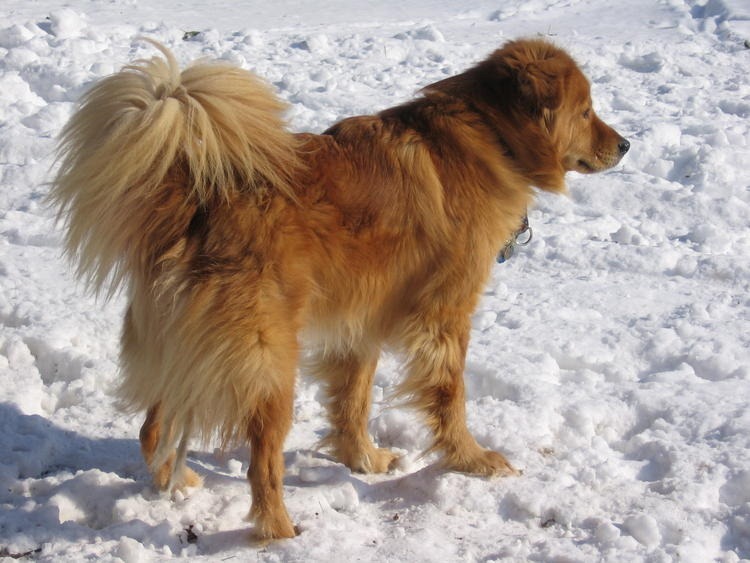 The official name for this hybrid dog is the Golden Chow.